NAMBOOLE – URA FC host Kitende based Club Vipers at Namboole as the StarTimes Uganda Premier League continues. 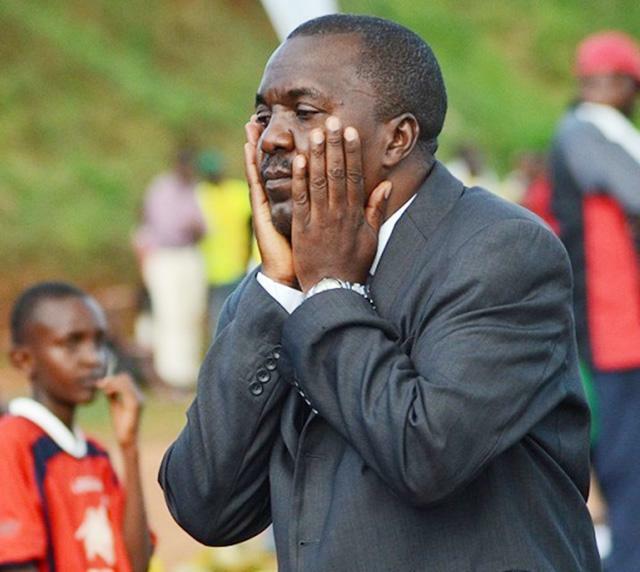 The Tax Collectors are without head coach Sam Ssimbwa who was banned for 4 games after making tribalist comments during a post-match brief in Jinja after his side was held by Kirinya-Jinja SS in a league game. This is going to be Vipers first match following elimination from the Caf Confederation Cup at the hands of CS Sfaxien of Tunisia. In their last league encounters, Vipers defeated Onduparaka 3-0 at Kitende while URA lost to KCCA at home in Namboole. “It will not going be an easy game for us but we are going to play and fight for victory to keep the title chase realistic. Yayo Lutimba and Innocent Wafula will most probably be in the starting lineup after missing the CAF encounter. Rahmat Senfuka, Tom Masiko and Brian Nkuubi are all available for selection if the coach decides to make changes in his midfield as he looks to avoid a burnout since second round takes off immediately without a rest for the lads. The hosts are without first choice goalie Alitho James who sustained an injury and Vitalis Tabu who recently underwent a stomach surgery. Bbosa Lutalo will lead the technical bench following the suspension of head coach Sam Simbwa. The two clubs are meeting for the 27th time in the league history since Vipers joined the top flight division. In the previous 26 meetings, Vipers has won 5, drawn 10 and lost 11 times scoring 25 goals conceding 33 in the process. Coach Micheal Nam Ouma will be leading the venoms for the third time since he took charge. The Venoms lie in second position at 29 points out of 13 matches while URA occupies 6th place with 21 points from 14 games. It should also be noted that Sam Ssimbwa as a coach has never beaten Vipers in a competitive match at any of the clubs he has managed in his entire career therefore he will be seeking his first ever win over the Venoms.